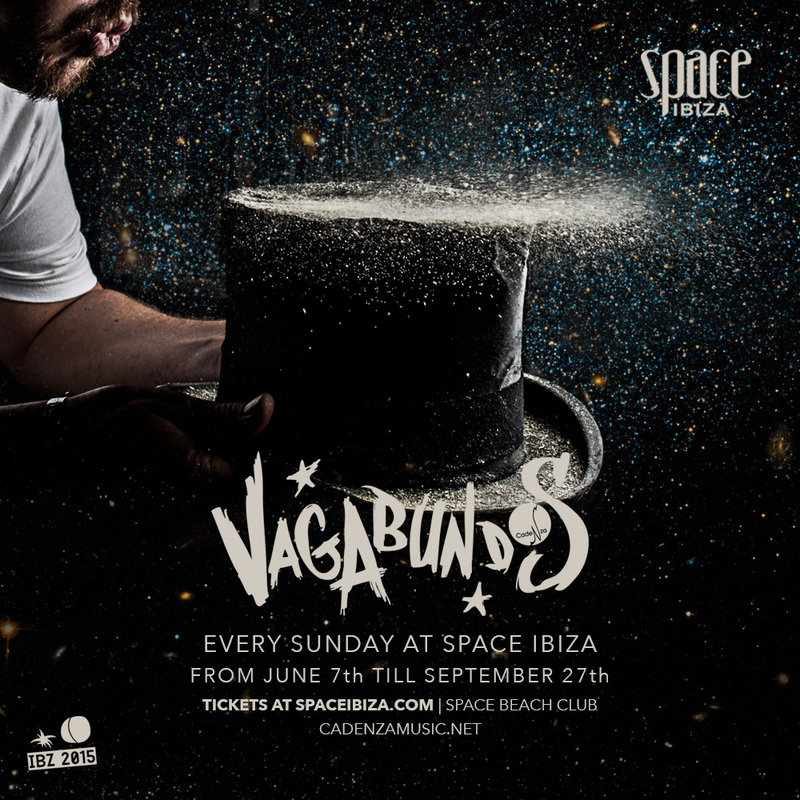 Vagabundos makes a stunning comeback to Ibiza in 2015, taking over the Terrace at Space Ibiza every Sunday starting June 7th till September 27th. A colourful extravaganza of beats and melodies, the new adventure for the Cadenza family at Space Ibiza will showcase the talents from their roster along with a list of worldwide renowned guests. Official Lineup announcement coming in May. With the brand new season coming up, Vagabundos crew is ready to rock! See you at Space Ibiza!